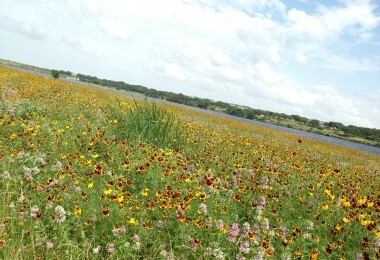 Volente Hills is a small community on the edge of Cedar Park, adjacent to Austin. 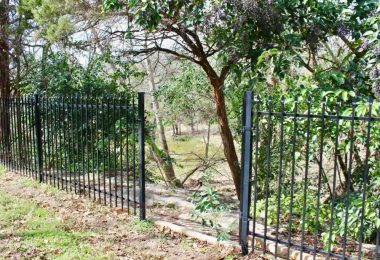 Just off FM 620 off Anderson Mill Rd, this neighborhood is a perfect location for NW Austin metro commutes. 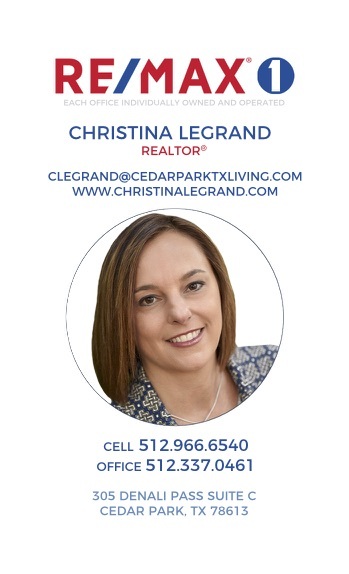 It’s also a great location if you want to be in LISD schools zoned in Cedar Park, but you want to have access to 2222/360, SH 45 and US 183 commuter routes. 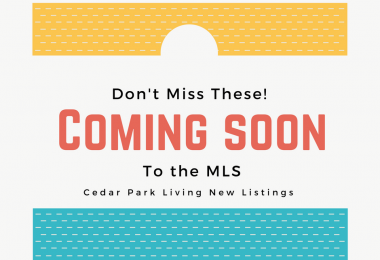 Homes in Volente Hills are zoned to desirable LISD schools, Cypress Elementary, Cedar Park Middle School and Cedar Park High School. The high school is very close and students could easily walk or bike to school. 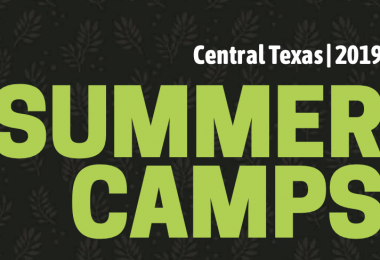 Also located nearby is Austin Community College. 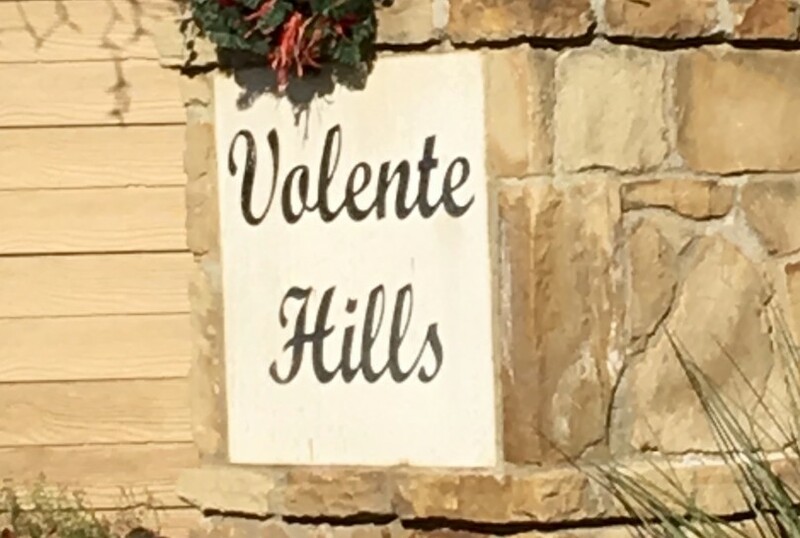 Volente Hills sits on the edge of the famous Texas Hill Country. 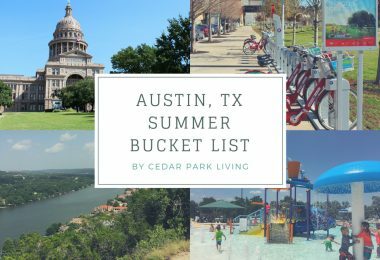 Located just minutes from Lake Travis and easy access to the Hill Country, this is the perfect location for nature lovers. Scenic drives, water sport activities and hiking trails are just outside your back door.